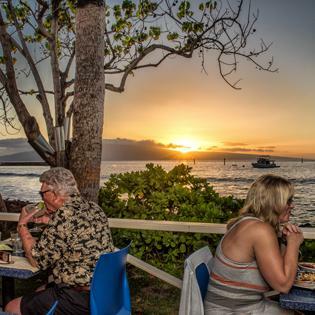 The third jewel in acclaimed chef Mark and Judy Ellman’s restaurant row on the water in Lahaina, Frida’s Mexican Beach house is open for lunch, happy hour and dinner daily. 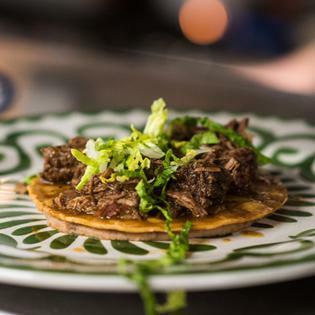 Frida’s is proudly serving delicious, traditional and eclectic South of the border flavors. 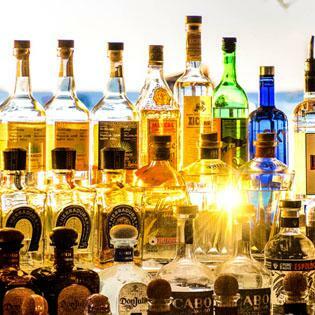 Come enjoy one of over 40 Tequilas as you relax at the beautiful Mala Wharf listening to the sea, only at Frida’s Beach House in Lahaina. 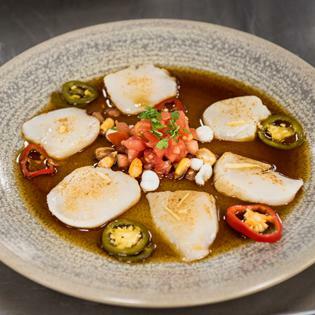 With locally sourced ingredients, a farm and ocean-to-table mission, amazing views, and free nightly valet service, Frida’s is family dining, with family prices, and it’s family run. When you come to Frida’s you’re family.